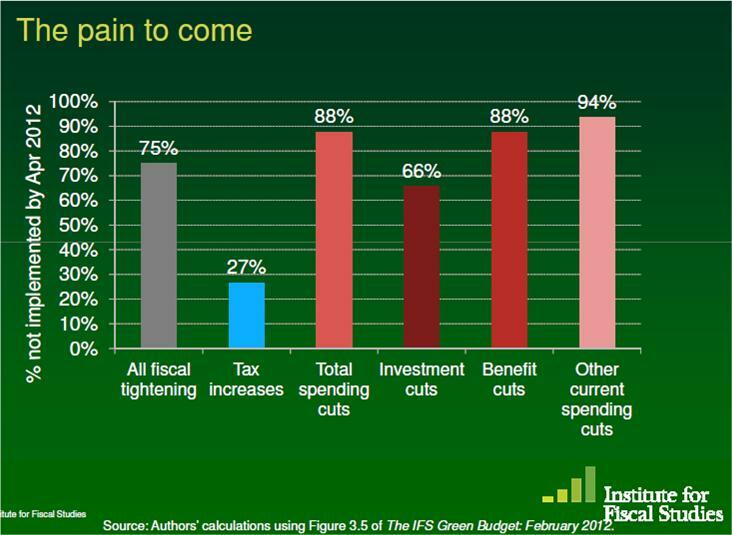 The UK’s Fiscal Outlook and should we still be part of it. Is this approach right or indeed good for Scotland ? As I see it we should be a more egalitarian society than the UK at present– good to be more like Norway but unfortunately we don’t have Norway’s wealth. Oil production last year was the lowest since production began. And as Jeremy Peat, Director of the Institute, said in his summing up said there is also climate change and selectivity v universality to take account of. All major questions on top of Independence for Scotland and its partial steps of Devo-Plus and Max – the degree of fiscal independence while still remaining in the UK. I am intrigued that Chapter 4 of the Independence Consultation is titled ‘After the Referendum’ but no consideration is given if the answer is ‘No’. As I see there will be major change whatever the answer. The Independence Question has killed off the Scotland Bill. On the present schedule the Referendum will not take place till October 2014 – 2 1/2years from now. Plenty of time to understand the consequences of Independence and Devo something. But is this all too long? There is the strong possibility that Scotland will stand still till then and we will still be in throws of the UK economic cuts. Yes of course there’s no reason why a Scottish Independent Government could do any better but at least it could try.